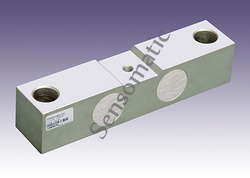 We hold expertise in offering a wide range of Load Cell for Rail Weighing. 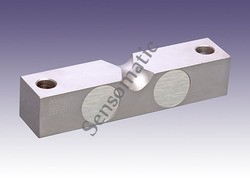 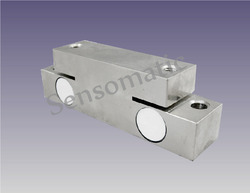 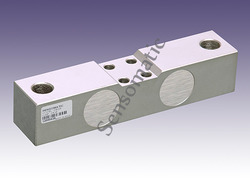 We provide to our quality customers Load Cell for In-Motion Weighing. 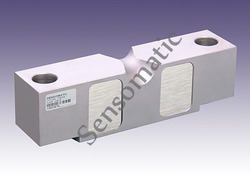 Looking for Rail Sensors ?